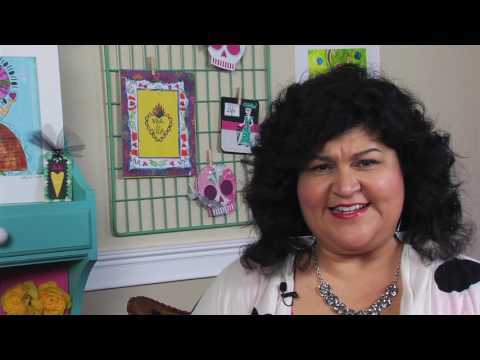 Known for her glittery and colorful "Mexi-boho" style, Kathy Cano-Murillo is an author, artist and founder of craftychica.com. 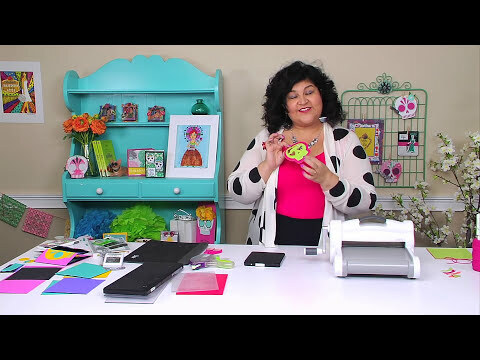 She has been a brand ambassador for Disney®, Lowe’s® Home Improvement Stores, Big Lots™ and others. 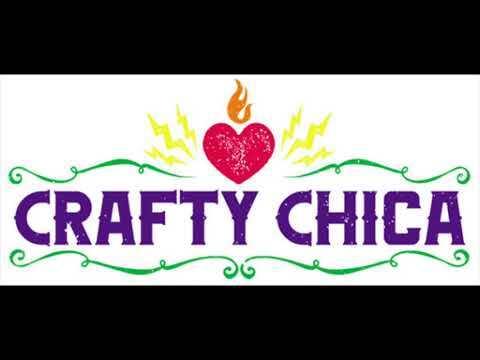 Her Crafty Chica products have been in Michaels® stores. 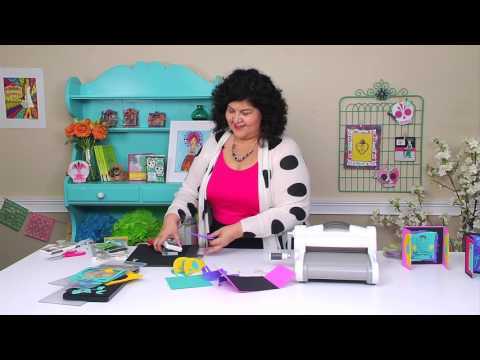 She has authored nine books (including two novels) and has appeared in various media such as HGTV, DIY Network and Lifetime TV. 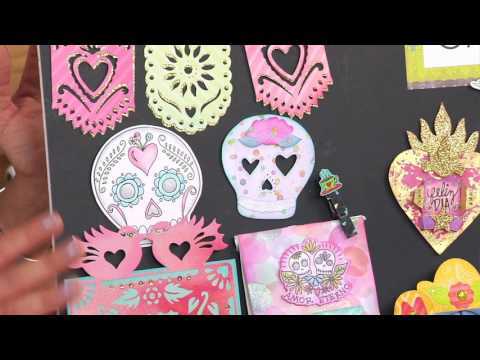 Her hand-painted creations have appeared in over 300 stores, including Bloomingdales and Target®. 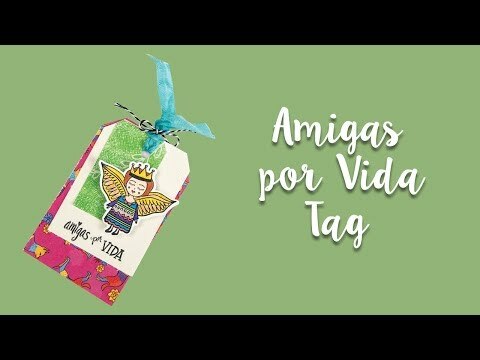 How to Make a Amigas Por Vida Tag! 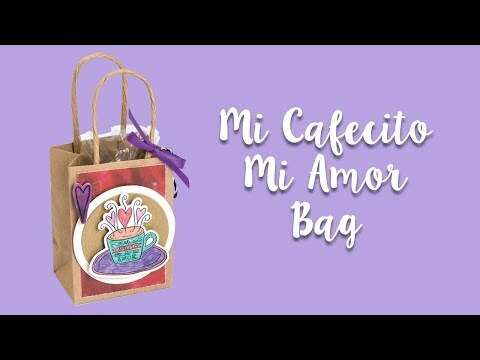 Make this Mi Cafecito Mi Amor Bag!